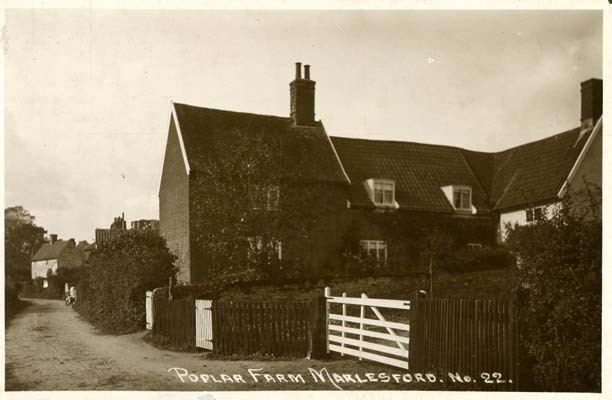 The population of the village is approximately 250. 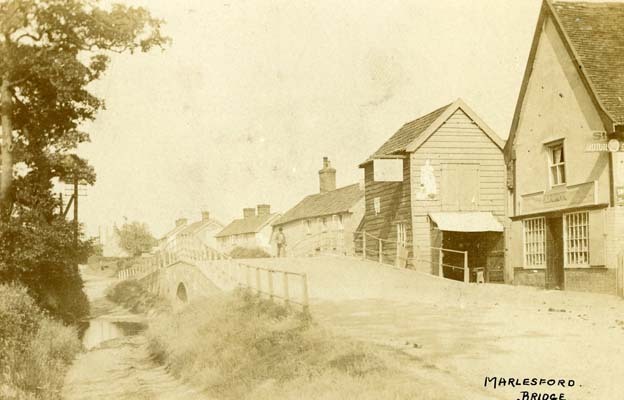 The following postcards are images of the village at various times during the 20th Centuary. 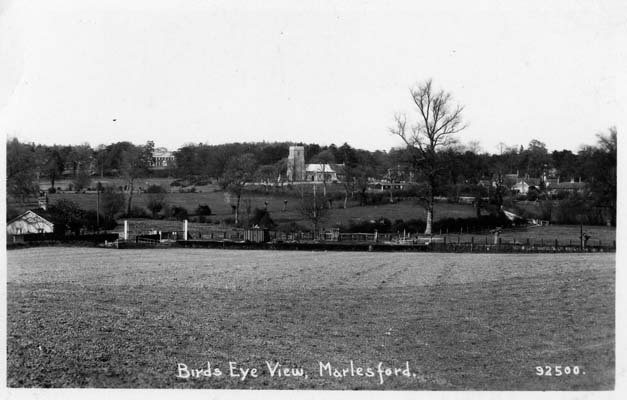 This postcard shows the village with the church, and Marlesford Hall in the distance towards the left of the image. 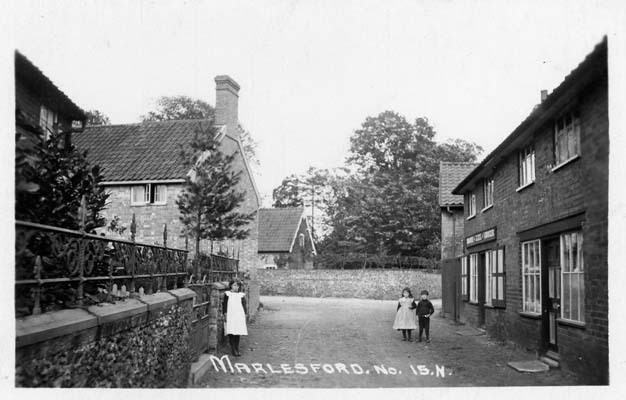 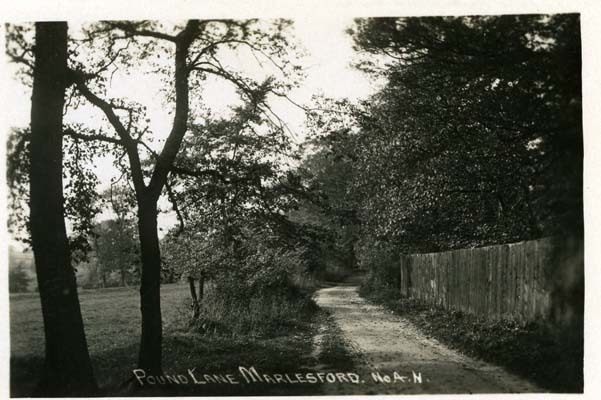 This postcard shows Marlesford main road, which disected the village. 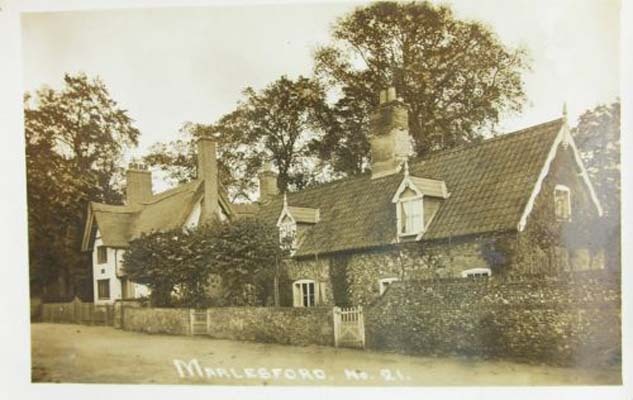 The main road was upgraded at a later date to become the A12. 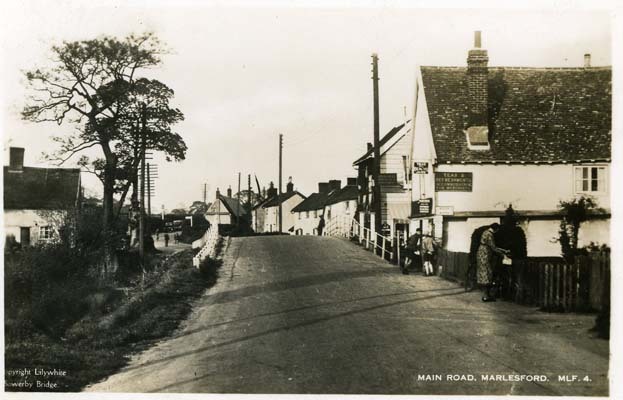 A more up-to-date image of the Marlesford main road, again before it was upgraded to the A12. 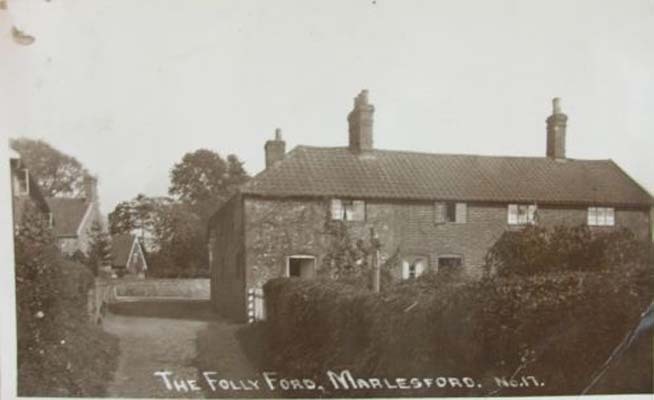 The following are images from the village and include houses that were lived in by some of the men we have researched. 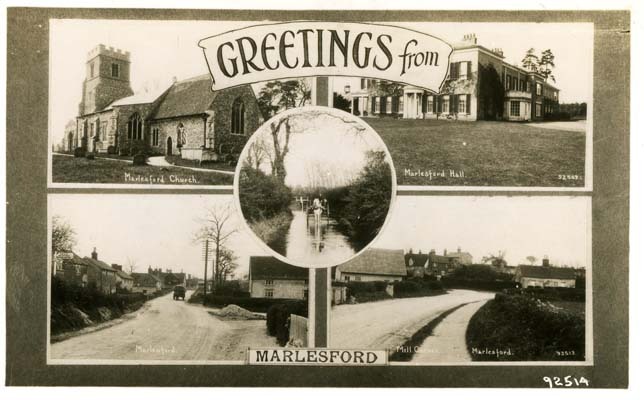 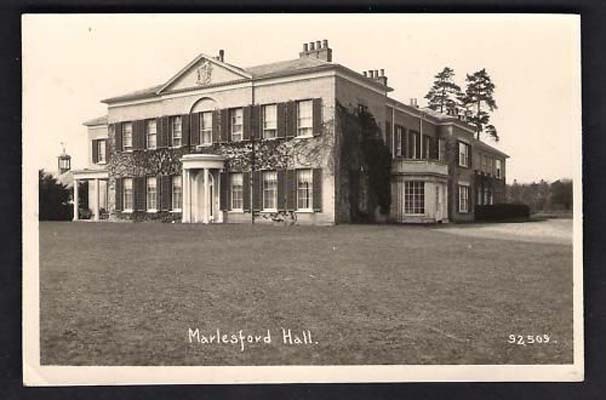 Below are postcards of Marlesford Hall and Church, arguably the two most notable bulidings in the village. 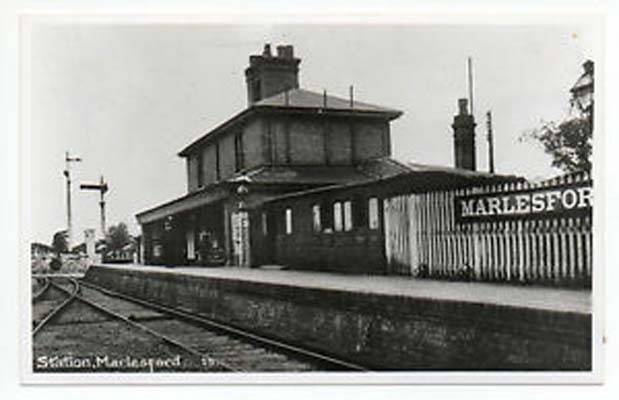 Marlesford used to be a bustling village with a railway station. 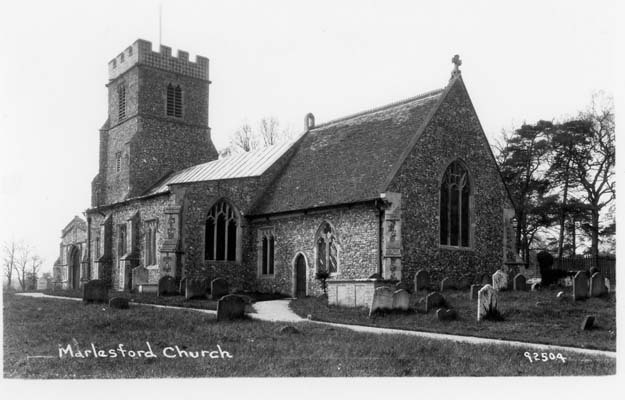 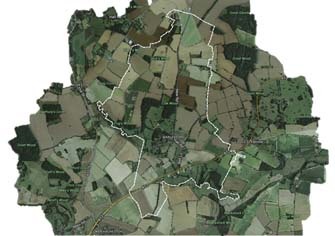 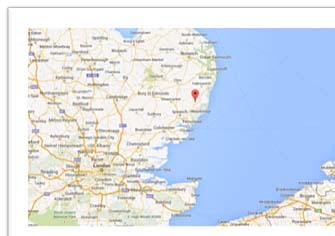 It is set within the beautiful rural countryside of Suffolk.